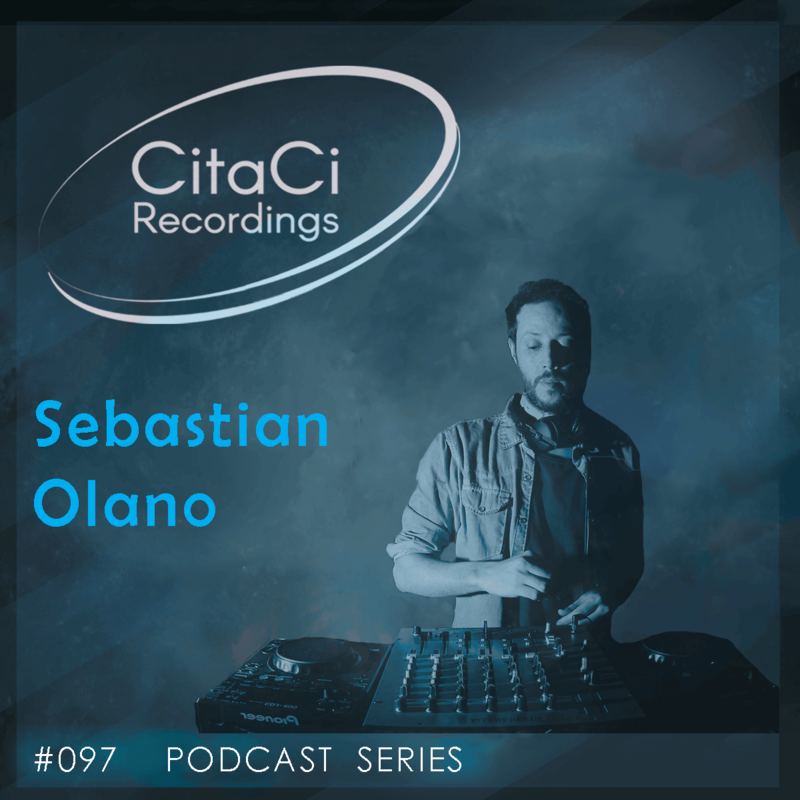 Sebastian Olano is the next guest for our 97th CitaCi Recordings #Podcast #Series episode. Sebastian Olano is an Argentinian producer who has been in love with music & musical instruments from a very young age. His tracks are stamped by a fusion of techno and house grooves giving him his own style and characteristic sound. His mixes are characterized by a cheerful and colorful sound with a lot of groove. Has released on labels such as Little Helpers, Krad Records, Samani Music, Conceptual Records, Vandalism Musique, Doma Music, Hermine Records, Malicious Smiles, Kanja Records, Loob Label, Minim.all & many more.